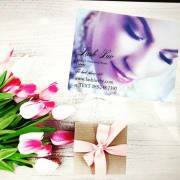 WE HIGHLY RECOMMEND TO DO A Patch test at least 24h before treatment. WE highly recommend to do a patch test at least 24h before treatment. Especially if you have sensitive skin or eyes or you are pregnant ! Patch test must be done at least 24h before. Henna is a 99.5% natural product that has the power to stain the skin and penetrate the hair shaft. 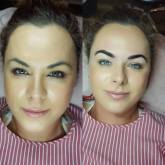 BH Brow Henna provides optimal coloring of eyebrows and skin with a soft permanent makeup effect without the “reddish” impregnation. It consists of natural substances that help strengthen the hairs with each procedure, and contribute to the restoration of the eyebrows’ natural shape. The phenomenal fortitude of the product’s ingredients allows the henna to stay on the hairs for up to six weeks. The colour effects last up to 14 days on the skin and up to 6 weeks on the hair shaft. Dermawhite BB Glow is a unique Korean production serum with the addition of an undercoat. The serum has been enriched with natural plant extracts, stem cells and niacinamide, or vitamin b3. Niacinamide is a water-soluble vitamin that penetrates well through the stratum corneum. Its uniqueness is evidenced by the fact that it stimulates the synthesis of collagen and increases the production of ceramides, which are the main component of the lipid protective barrier of the skin. By reducing transpidermal water loss it causes better hydration of the skin and improving its elasticity. At the same time, it is a powerful antioxidant that helps protect the skin against UVB radiation and against free radicals. Lightens sun discolorations, prevents subsequent formation, anti-inflammatory and shortens the healing period of existing inflammatory changes. It shows great results in the fight against acne lesions and also causes outbreaks of sebaceous glands. The BB Glow serum also contains special peptides called EGF growth factor, which stimulate cell growth and division. Thus, they are responsible for the skin rejuvenation process. 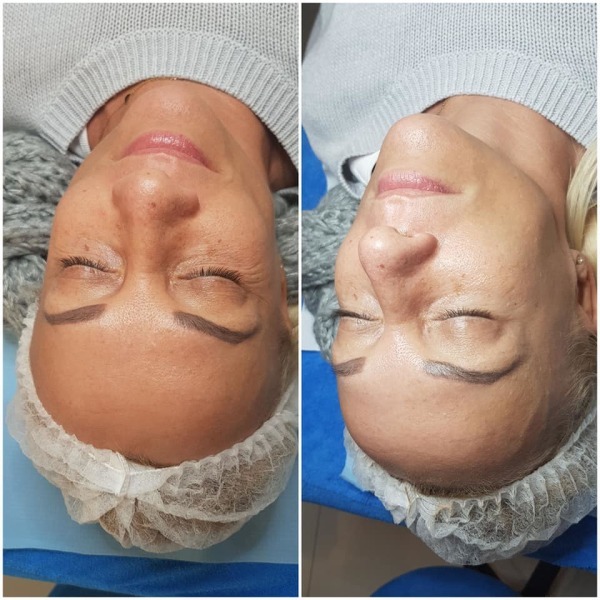 The preparation used during the treatment with the use of microneedles helps in the repair of the skin, stimulates fibroblasts to stimulate the production of collagen, allowing in the end to restore the skin's radiance and healthy appearance. 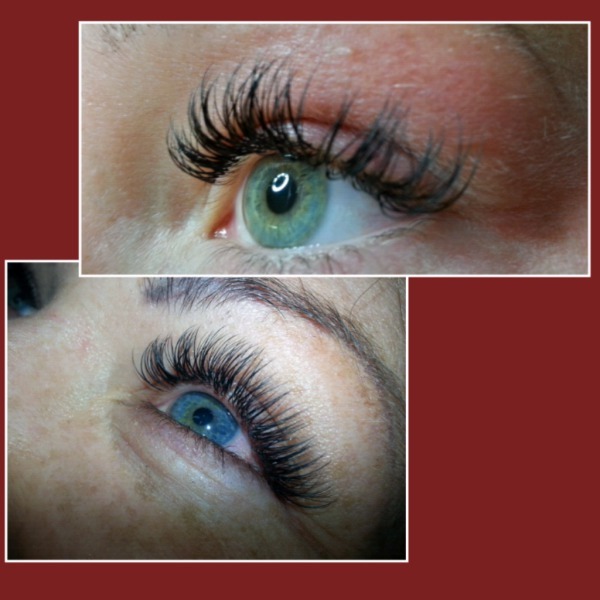 Eyelash extensions courses availabe now! Please share with people who might be interested in doing that. If you are a lash stylist with experience and you would like to update your skills to master level, this course is just for you. Russian Volume lash extensions is the latest and the most popular extensions at the moment all over the world! Your customers will love the look they can get! Book your place now. Learn quick techniques to create beautiful lashes. For more info please call 085 2487390.